We have lots of great options when ordering your birthday cakes online including our whole cakes, baby sponge cakes, birthday cake decorations, photo cake toppers, kids birthday cake packages and lots more. 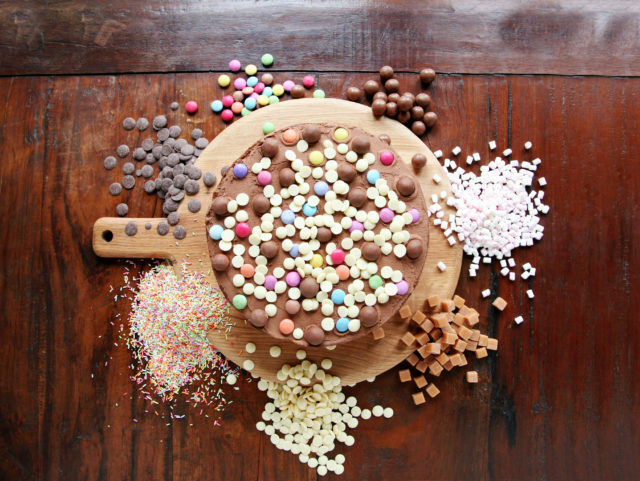 We offer birthday cake delivery all over the UK. 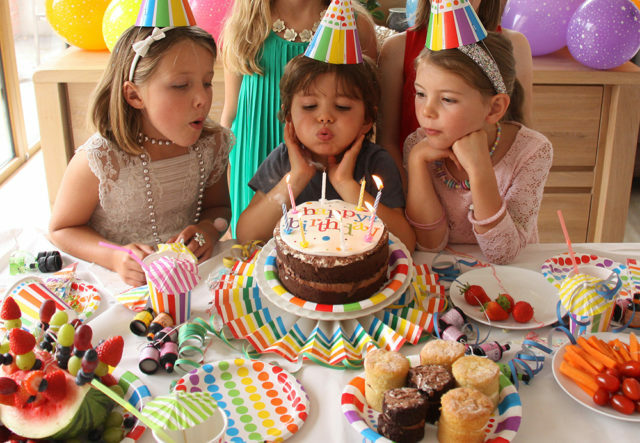 Our kids birthday cake packages contain everything you need to get the party started! 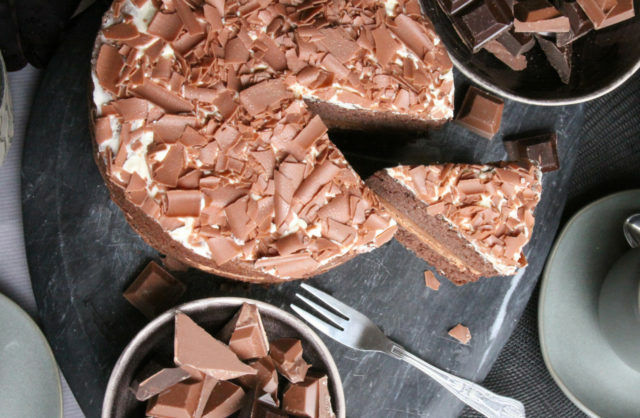 Whether you want the full package with kids birthday cake included or you just want the kids party pack to add on to a create your own birthday cake or pack of birthday baby sponge cakes - the choice is yours. 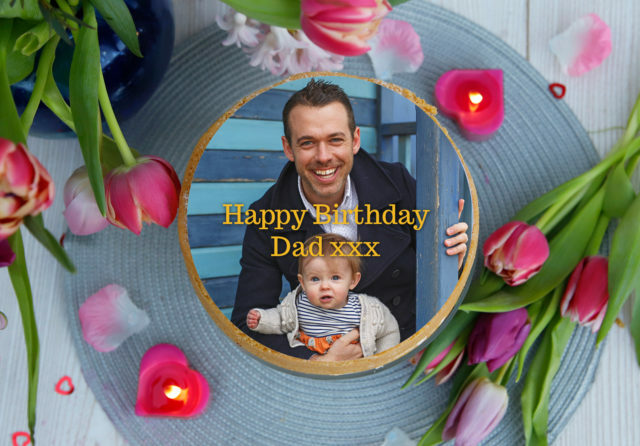 Personalise your birthday cakes after you've added them to your basket with birthday cake toppers, happy birthday candles, balloons and even a drink or two. We have lots of different options and added extras to create a special personalised birthday cake for him or for her. Our whole cakes come in two different sizes to serve 8 or 16 people generously and make great birthday cakes for a small gathering or a larger birthday party! 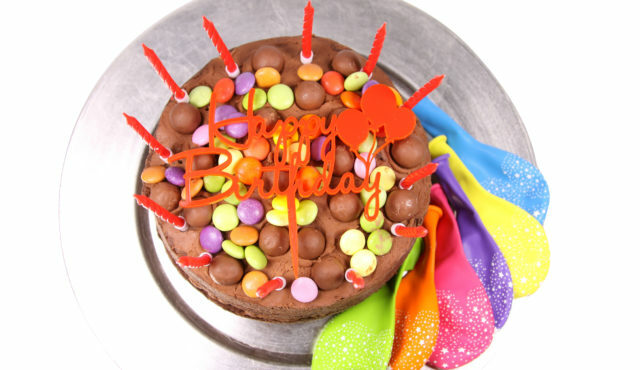 We have over 13 flavours to choose from including Chocolate Birthday Cake, Victoria Sponge Birthday Cake and lots more. Order your birthday cakes online and get them delivered directly to your door! 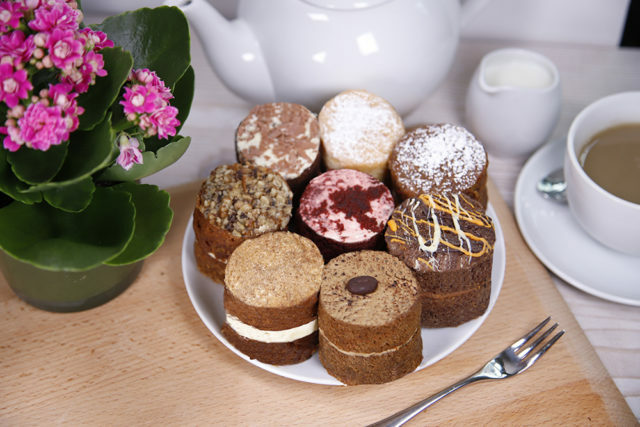 Our vegan cakes come in two sizes to serve 8 or 16 people generously and make great vegan birthday cakes for any age! 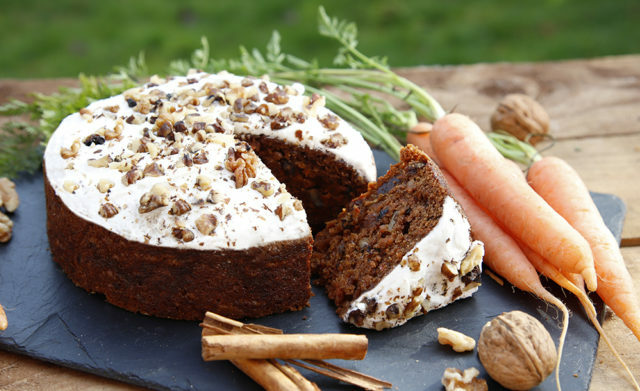 We have two flavours to choose from - a vegan chocolate birthday cake and a vegan carrot birthday cake. Get your vegan birthday cake delivery straight to your home ready for your special occasion! 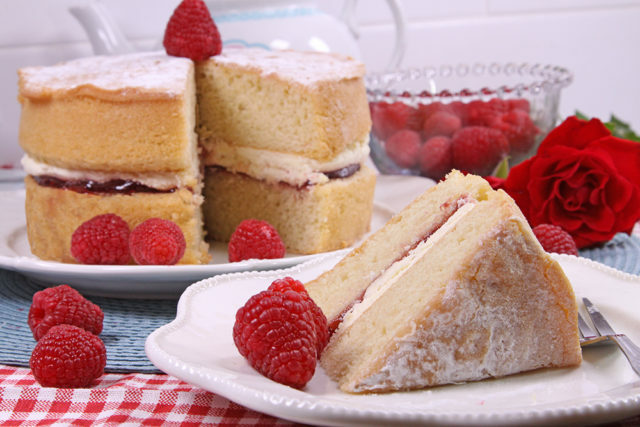 Our gluten free cakes come in two sizes to serve 8 or 16 people generously and make delicious gluten free birthday cakes - most people can't tell the difference between our standard and gluten free cakes! Choose your flavour and we will send your gluten free birthday cake in the post straight to your chosen destination for you to enjoy. Our cute baby sponge cakes are shrunken down versions of our whole cakes and make a fantastic alternative to birthday cupcakes! They come in gift box packs of 4 and 8 and you can choose your flavour combinations. Or if you are throwing a birthday party you can go for our party boxes available in 16 or 40. 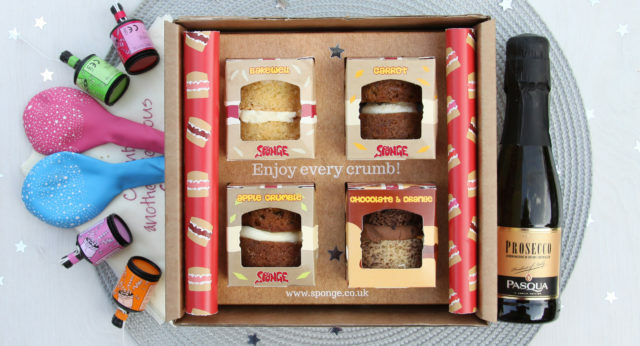 Our Sponge Cake Subscriptions make the perfect birthday gift for the ultimate cake lover! 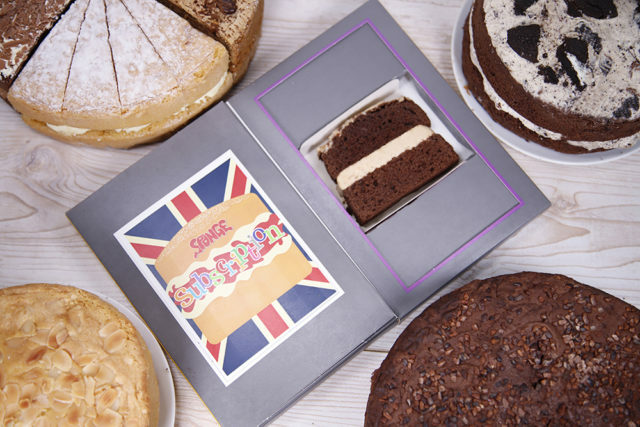 Choose between 3, 6 or 9 cakes and the lucky recipient will be sent a personalised cake card with a free slice included and subscription details to log in and choose their flavours and delivery dates. Simples! Our Celebration Box is the perfect gift to send to someone on their birthday! 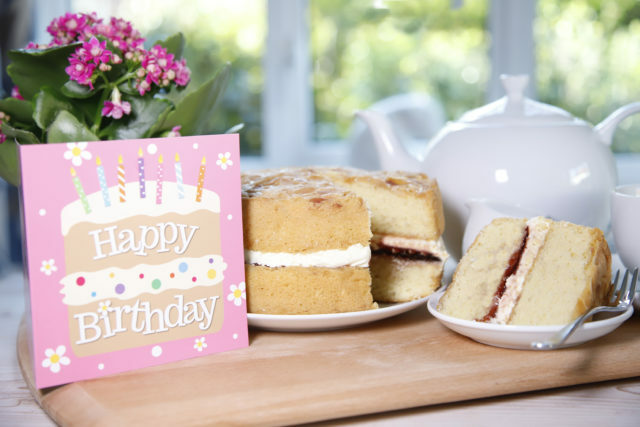 It contains four of our baby sponge cakes, party poppers, balloons, a choice of fizz, a personalised greetings card and a pack of table sparkles! The perfect birthday gift for her or him, delivered straight to their address and guaranteed to make them feel warm and fuzzy on their special day! 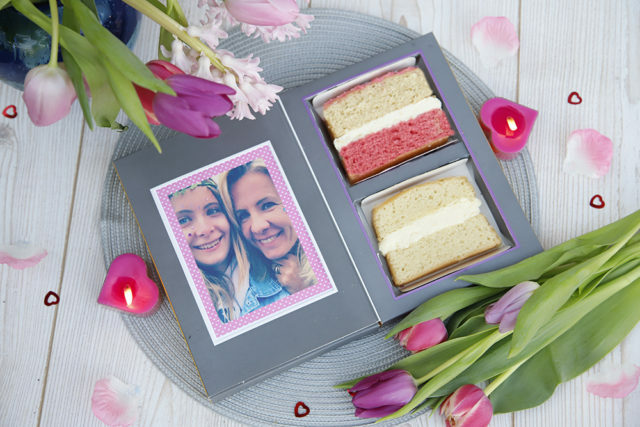 Our photo cakes make fantastic birthday cakes to send to the ones you love on their special day. Once you've added your whole sponge cake to your basket simply choose to 'design your own' topper and upload your own photo as the background! You can either leave it like that or add a personalised happy birthday message as well - get creative!